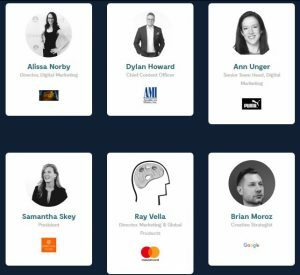 Digital Marketing Leaders Summit Boston 2018 is Boston’s most exclusive and influential Digital Marketing conference, where over than 100 senior marketers and digital strategists introduce their experiences. The summit main topics include valuable insights, tools, and techniques for keeping customers engaged, and driving brand growth. It is a 2-day conference, which contains uncountable valuable sessions, workshops, and networking opportunities. This edition will take place at the Boston Marriott Long Wharf from 21 to 22 of June 2018. Measuring ROI – How to prove the real effectiveness of campaigns. 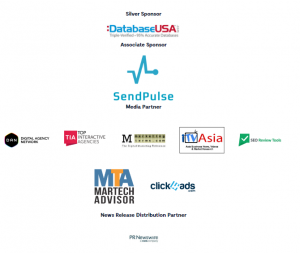 Native advertising and the growth of smart content. Content consolidation and influencer marketing. The growth correlation between Mobile and Video. Should your marketing feel like one big story?. Follow up the Digital Summit Dallas 2018 updates here OR discover more Digital Marketing events, conferences & webinars in the USA during 2018 here.